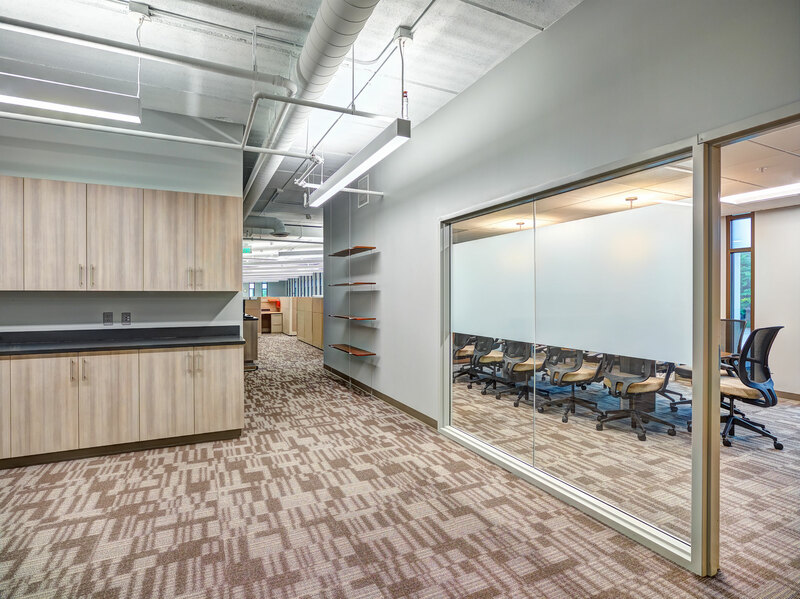 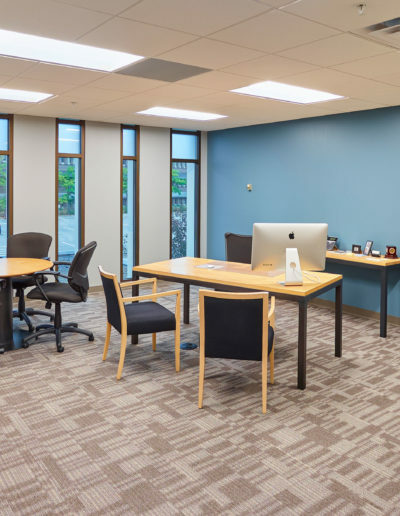 The overall goal of the new office buildout was to create a consolidated workspace for Garven and its team of creators. 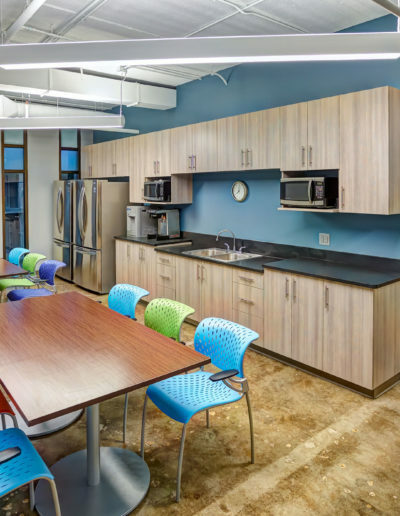 With several travelers on the team, the company wished to reduce overhead costs, mitigate unused space and produce more of an intimate atmosphere. 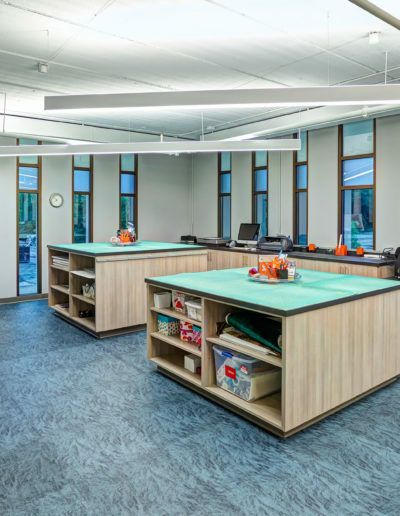 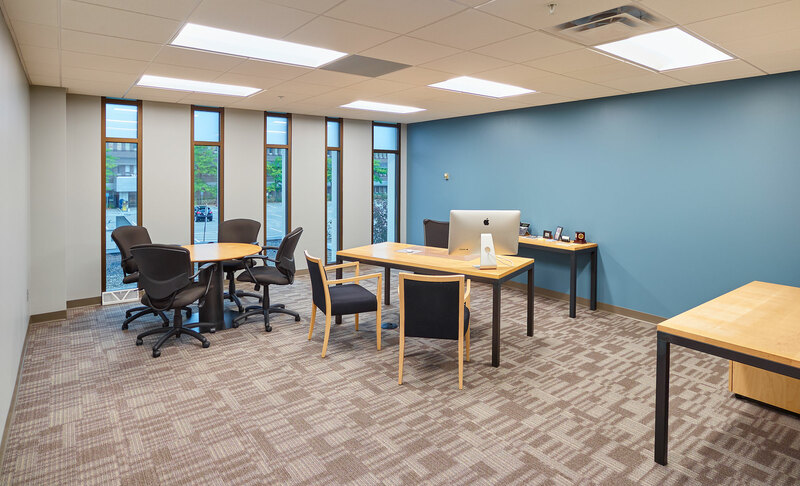 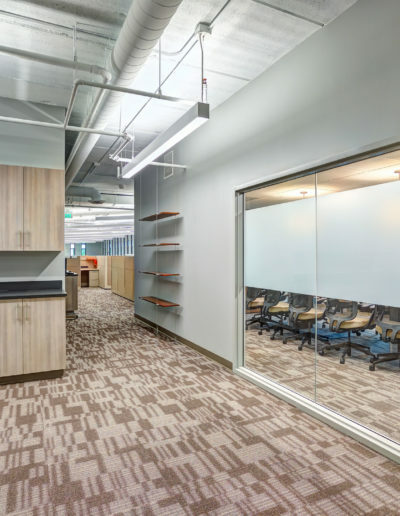 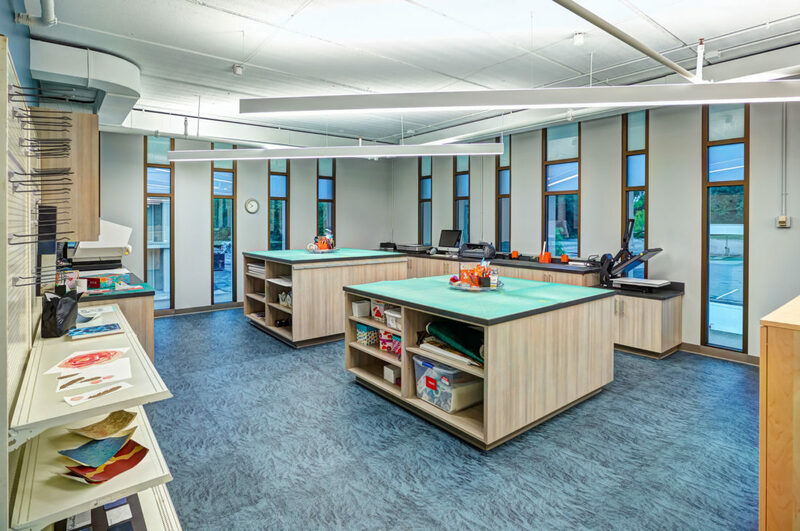 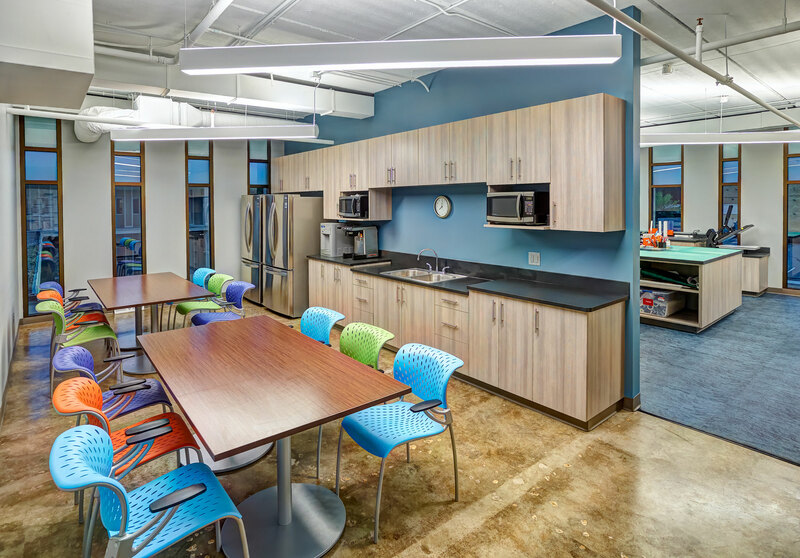 The refreshed 5,800 square foot suite features a quaint lobby with adjacent storage rooms, five offices ranging in size, an open office area with several workstations, a breakroom, resource room and production & display area, also referred to as the POG area.